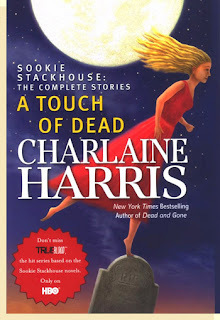 New York Times bestselling author Charlaine Harris has re-imagined the supernatural world with her “spunky” (Tampa Tribune) Southern Vampire novels starring telepathic waitress Sookie Stackhouse. 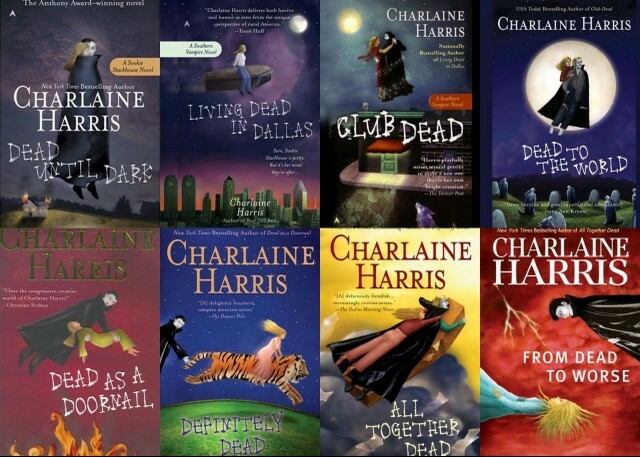 Now, for the first time, here is every Sookie Stackhouse short story ever written—together in one volume. These short stories should be read after reading all 9 Sookie Stackhouse novels. I'm not a big fan of short stories, with the except of David Sedaris, whom I think is absolutely hilarious, but these were pretty good. This was a moderately satisfying collection of short stories. This was not enough to tide me over until Dead in the Family was released, though. 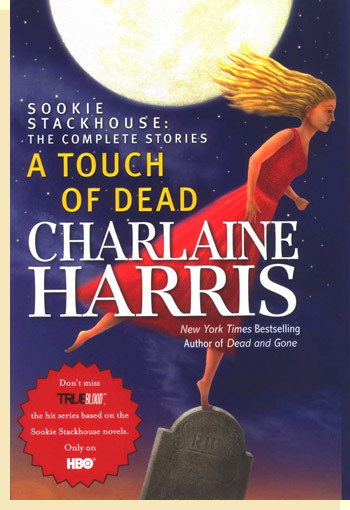 A Touch of Dead was enjoyable, and it answered some questions I had about gaps in the series. 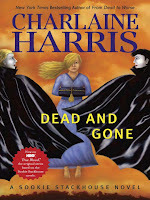 I would definitely recommend this to fans of the Sookie Stackhouse series. Sookie didn't really seem like herself in these stories. Something about her character and personality felt contrived. 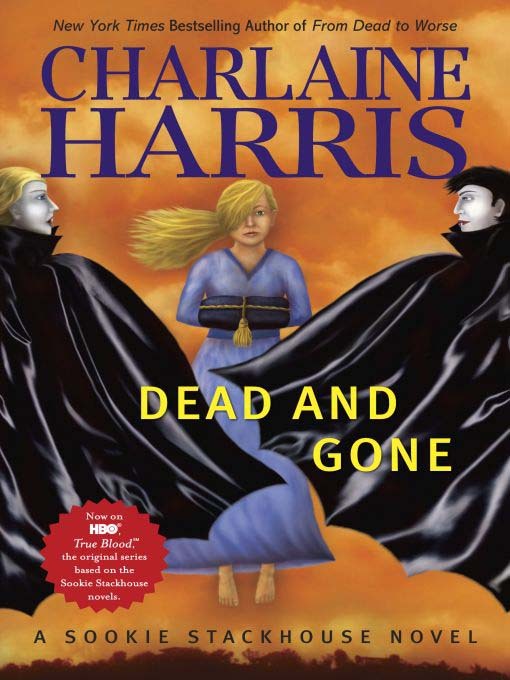 Charlaine Harris never fails to disappoint.